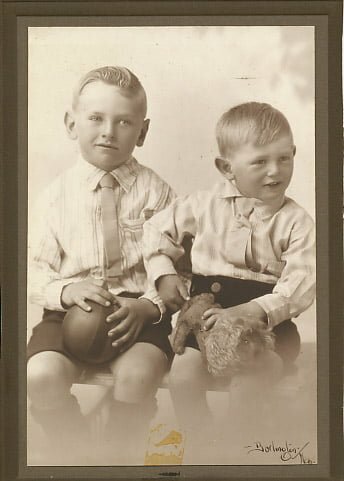 [W]e’re hoping that someone may know who the young boys in this photograph might be. Please contact us at noel.staley@gmail.com with any information you might have. 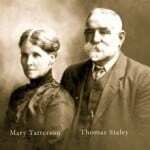 Perhaps you may have a Staley photograph that you don’t know anything about. Send it to us and we can put here and see if anybody out there can help us.